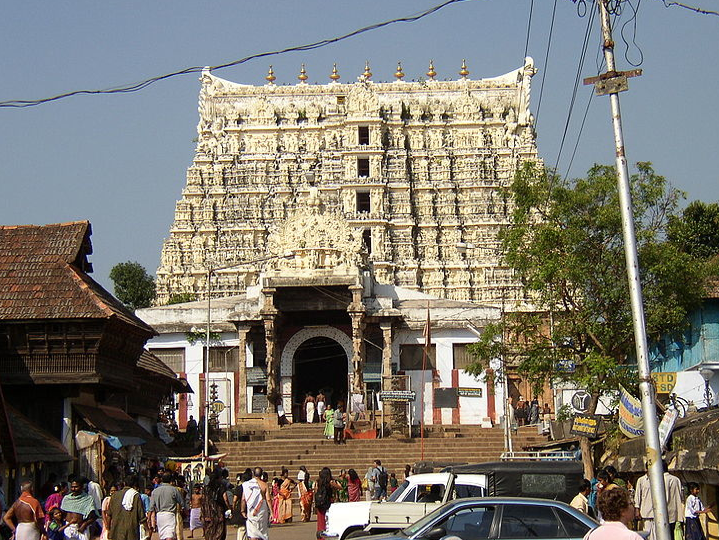 Officials in India have begun the lengthy process of creating a digital inventory of priceless treasures unearthed from vaults in the Sree Padmanabhaswamy temple in Kerala. Neither the state of Kerala nor the descendants of the Travancore royal family, who are the custodians of the temple, have made any claim on the treasure, which they say is the property of the temple and its deity. In July last year the BBC reported Indian media was awash with wildly speculative reports about the treasures buried in the temple’s six underground vaults. They talk about “very old gold chains, diamonds and precious stones which cannot be valued in terms of money”. One report talks of 450 golden pots, 2,000 rubies and jewel-studded crowns, 400 gold chairs and the statue of a deity studded with 1,000 diamonds. Apparently, all this amounted to 65 “treasure sacks” which was then estimated to be worth some $20bn – more than India’s annual education budget. There were stories of curses, charms, and snakes that protect the loot… obviously. 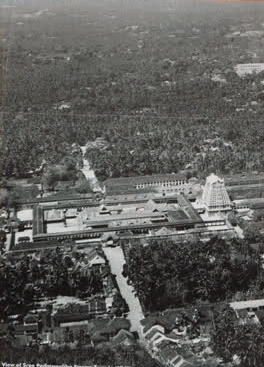 Perhaps to add an air of mystery and intrigue, non Hindus are not allowed to enter the temple complex, and the Indiana Jones theory also goes back in time; as early as 1933, Emily Gilchrist Hatch wrote a travel guide for Travancore, recording that the “temple had a vast amount of wealth lain in vaults”. She wrote that 25 years earlier, temple authorities would open the vaults and use the wealth “when the state required additional money”. 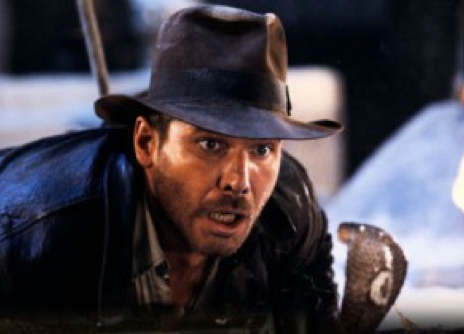 She also added = that a group of people tried to enter the vaults once, found it “infested with cobras” and fled. Why did it have to be snakes? Tim, are there any photos yet? would really like to see that much treasure in the flesh! Hi Luke, good to find you on here! Thanks for reading this! Sadly, I have not seen any photos and they are keeping things pretty much under wraps for the time being… I will publish any photos I do find!